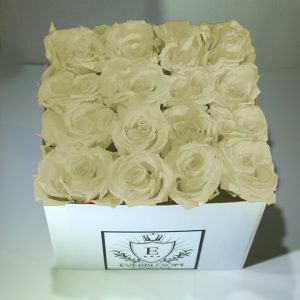 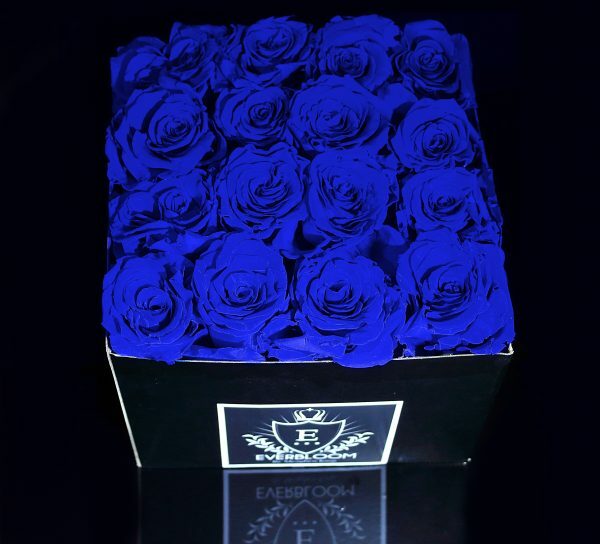 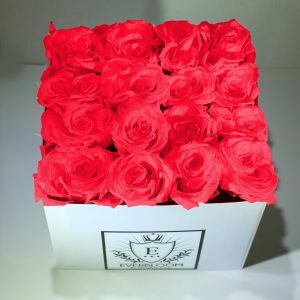 Our beautiful roses that live for 2-3 year rose are once again available in this handmade luxe Parisian style box. 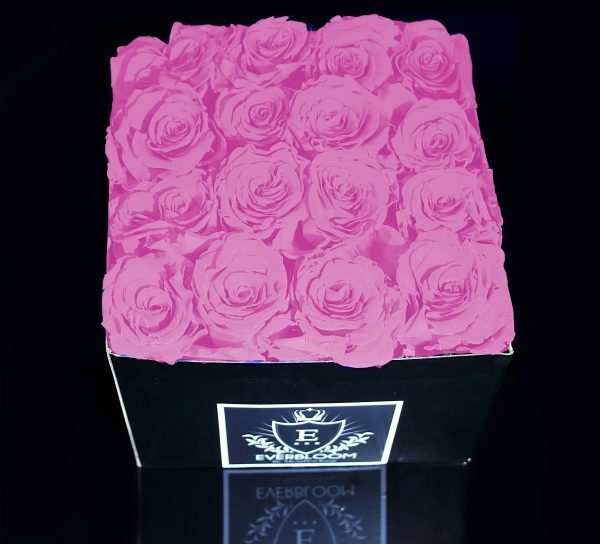 Forget about watering, and sunlight our roses don’t require maintenance. 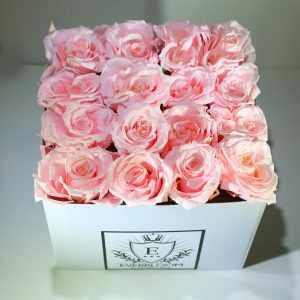 Just admire them daily. 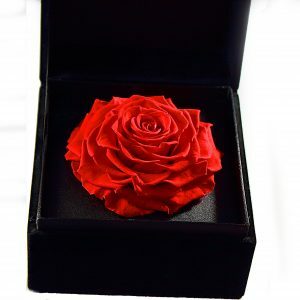 Handmade ribbon for that extra touch that lets them know you really give the best. 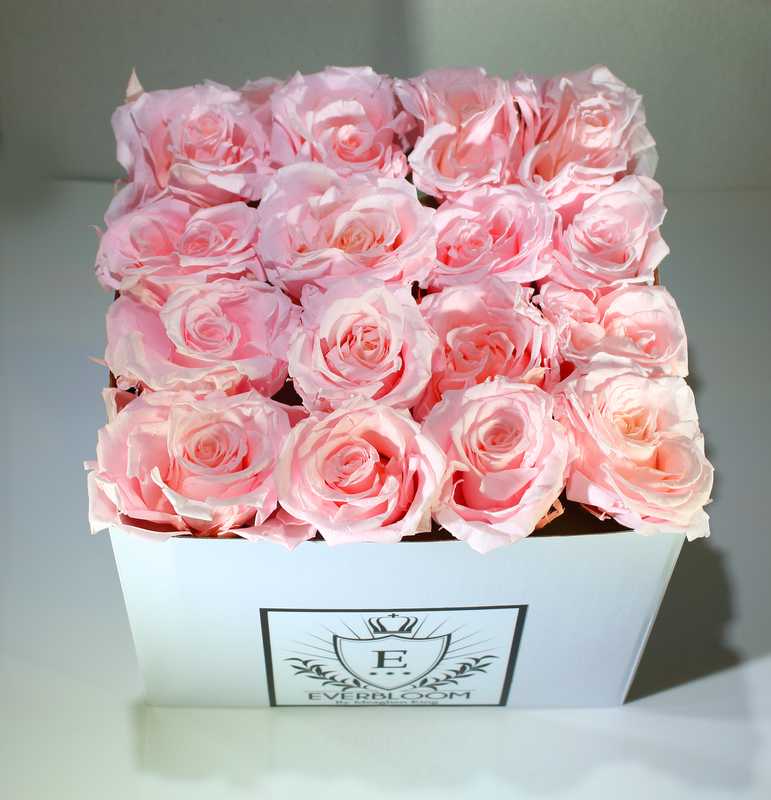 Experience the simple decadence of fresh flowers every day. No forgetting to water or cleaning up dirt. Just enjoy Everbloom roses anytime, anywhere. A ray of fresh color adds accent to any room with a stunning centerpiece of freshly cut flowers. 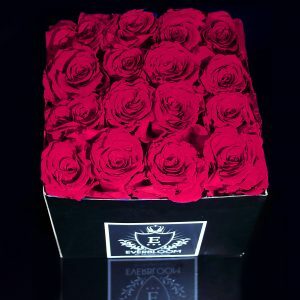 The incredible 2 year rose. 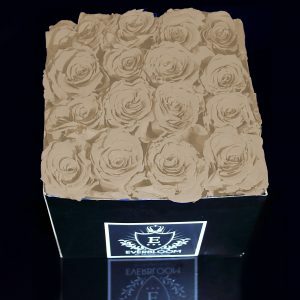 Everbloom flowers are individually handmade in the USA, and each rose is approved as it meets the quality and aesthetic standards set by Meaghen King herself. 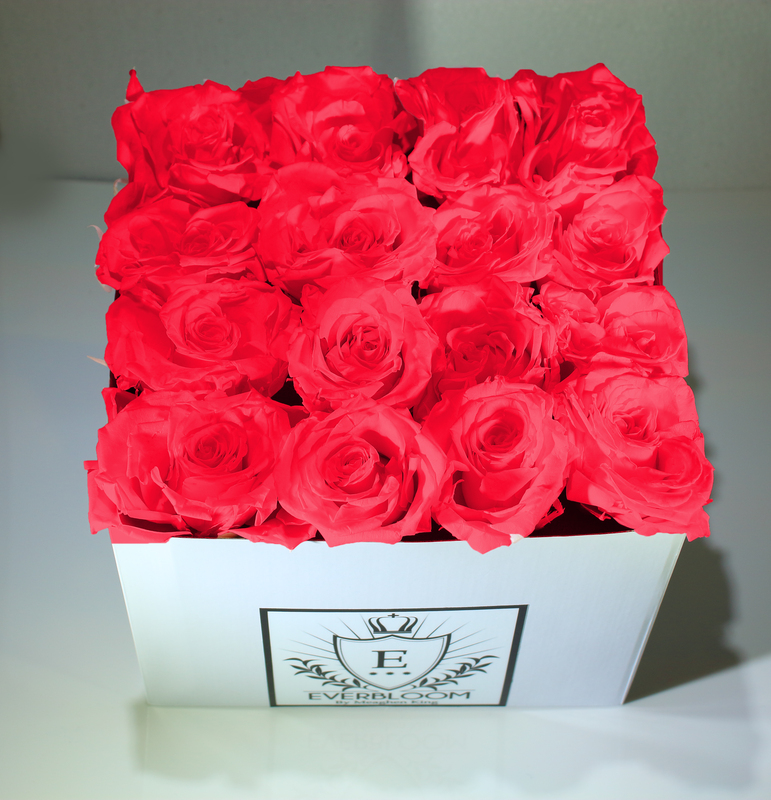 All ever bloom roses feature a proprietary all natural plant food to keep your investment looking wonderful regardless of the season or the weather outside.